Tourism destinations are increasingly including Twitter as a weapon in their marketing armouries. But what’s the best way for destinations to make the most of this social media platform? Over the last few years The Tourism Company has reviewed a number of destination’s social media presences. Sometimes we have looked purely at social media whilst on other occasions we have undertaken the review as part of a broader review of a tourism destination’s marketing. To inform these reviews, we have spent a considerable amount of time looking at what market research can tell us about how Twitter is best used in the travel sector. We have also spent many an hour looking at how a range of tourism destinations (at town, city, county, regional and country level) use Twitter. Having gone through these processes, I like to think that we have a good idea of what works and what doesn’t work. Below I have attempted to crystallise some of the advice that we have given clients. Some of it is obvious but some of it less so. I hope you find the advice useful. 1. Don’t do Twitter ‘half-heartedly’. Maintaining a Twitter account can take up substantial resources. We are talking here, not so much in terms of upfront costs, but certainly in terms of personnel. You need to think carefully about whether you have sufficient resources to regularly update your Twitter feed. If this isn’t possible but you want to maintain a regular online dialogue, you might be better off setting up a blog, where there aren’t the same expectations about the frequency of update. Use Twitter for two-way communication and not simply as a way to ‘broadcast’ mini press releases. Twitter is a great way to interact with potential and current visitors or with individual tourism businesses located within your destination. 3.Twitter accounts need updating regularly, at least once a day. A pretty obvious point but worth saying. Nothing will kill your credibility on Twitter faster than an infrequently updated ‘feed’. 4. Quickly respond to Tweets addressed to your account(s). People using Twitter expect almost instant responses to questions they pose. A rough rule of thumb would be to aim to answer any Tweet aimed at you within an hour or two. 5. Go beyond the 9 to 5. Following on from the previous point, it’s important to ensure that your Twitter feed is managed outside of normal office hours. Weekends are often the busiest times for many tourism destinations yet I am amazed that many destinations’ Twitter feeds are not staffed during this time. I have seen questions aimed at destinations posted on Twitter on a Friday night only to be answered once Monday morning comes around. One answer for destinations that have TICs open at weekends is to get TIC staff to manage the Twitter account. (Indeed there is an argument to say that TIC are ideally placed to manage Twitter accounts in general). 6. Monitor Twitter for queries about attractions and places located in your destination. Thinking about going to the Brecon Beacons Sunday for some walking, fresh air & sights. Anyone got any good places/routes to go? Waterfalls? In most cases these sorts of Tweets are not addressed to a particular destination’s Twitter account. Instead they tend to simply put ‘out there’ via the person’s Twitter account. You can use one of the various Twitter monitoring tools (e.g. I use Tweetdeck) to monitor Twitter for mentions of destination names and respond to any questions posed. 7. Encourage residents to follow you on Twitter. It can often be easier to get someone with an ongoing connection with your destination to follow you than a one-time visitor. Residents fall into this category and its worth remembering that many residents will be interested in what you send out via your Twitter feed. interested in the information that typically comes via a destination’s Tiwtter feed (e.g. things to do, attractions). 8. Use images in Tweets. The old adage, ‘a picture is worth a thousand words’ certainly holds true for Twitter. Using a picture is also a great way of getting your Tweets seen amongst all the other Tweets vying for peoples’ attention. 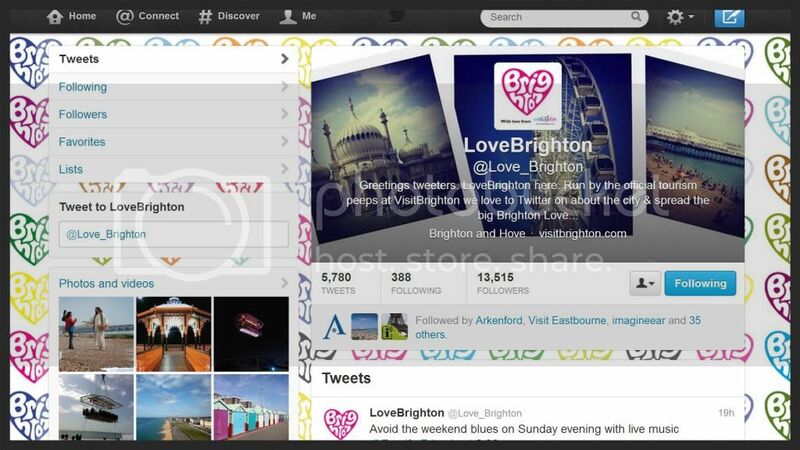 9.Include a Twitter widget on the homepage of your destination website. There are a host of Twitter-related widgets that will enable you to display your recent Tweets on a webpage. Enabling people to see a sample of your activity on Twitter is likely to generate more ‘click-throughs’ to Twitter than simply including a link to your Twitter feed (though this should also be included. 10. Consider separate Twitter accounts for specialist activities but only if you have the resources. People who are interested in visiting destinations to undertake outdoor activities such as surfing, mountain biking, road cycling, sailing and climbing will often be looking for a very specific information relating to their particular interest. To that end, some destinations have set up specific Twitter feeds catering for their information needs. 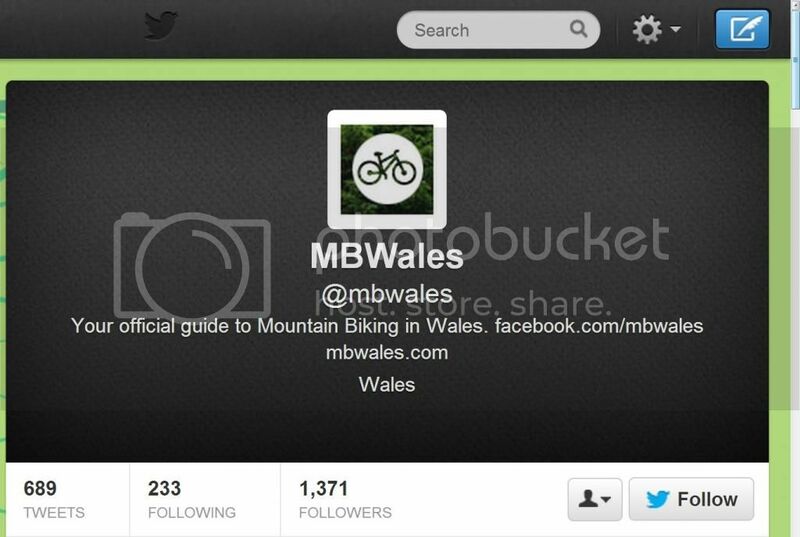 For instance, VisitWales manages a mountain biking Twitter feed. This can be a very effective strategy but you need to carefully consider whether you have the resources to provide the level and detailed content that such an account requires. Put starkly, it’s not the sort of thing to play at or dabble with. 11.Encourage tourism businesses to follow your feed and Retweet your Tweets. It’s worth putting considerable efforts in to getting individual tourism businesses in your destination to follow your Twitter feed. Once they do, provide interesting content and hopefully they will choose to Retweet your Tweets to their followers. 12.Remember to regularly issue Tweets that include links back to pages on your website or Facebook page. Driving traffic to your website can be a key use of social media such as Twitter. Why not draw attention to content that’s particularly topical or that has recently been added or updated. See Cornwall's example below. 13. Think very carefully before your outsource your Twitter or social media accounts. Authenticity of voice is very important in social media and it can be difficult to get this if you are using an agency to handle your Twitter account. Ideally, your Twitter account should be managed by a person(s) who have an intimate knowledge of your destination. 14. Mention your 'official' status in your Twitter profile. If you are your destination's official DMO or tourism body then make sure you mention the fact in your Twitter profile. This is how Brighton does it..